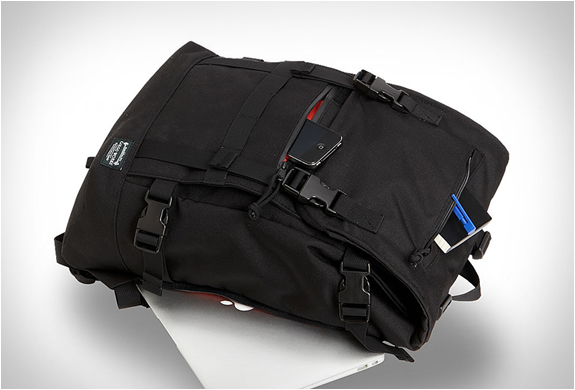 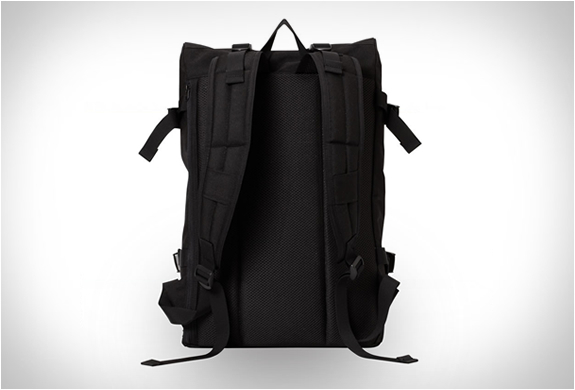 We recently drooled over Cargo Works´s Tactical Sleeves, we are now doing the same over their cool line of backpacks. 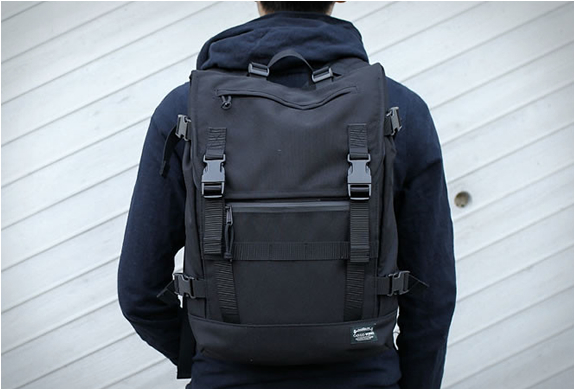 Their versatile Utility Rucksack is looking dope, made from a tough and durable 900 denier polyester canvas, it features a tough ripstop liner and military grade buckles. 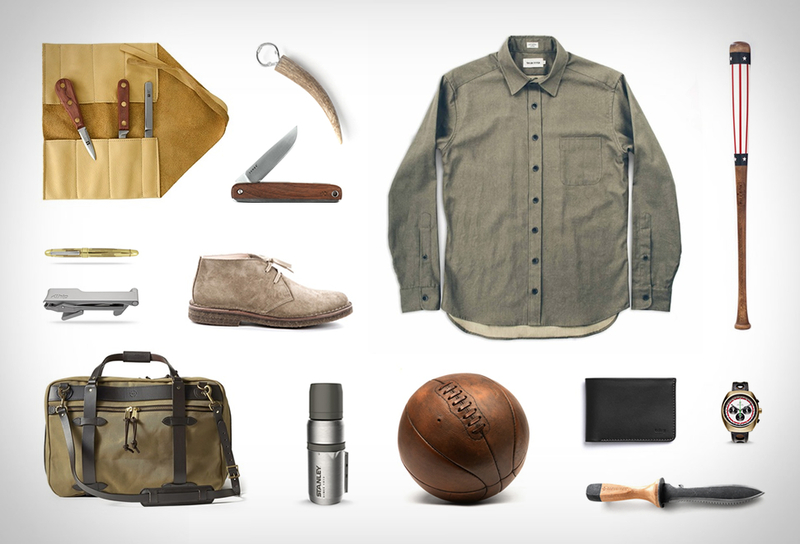 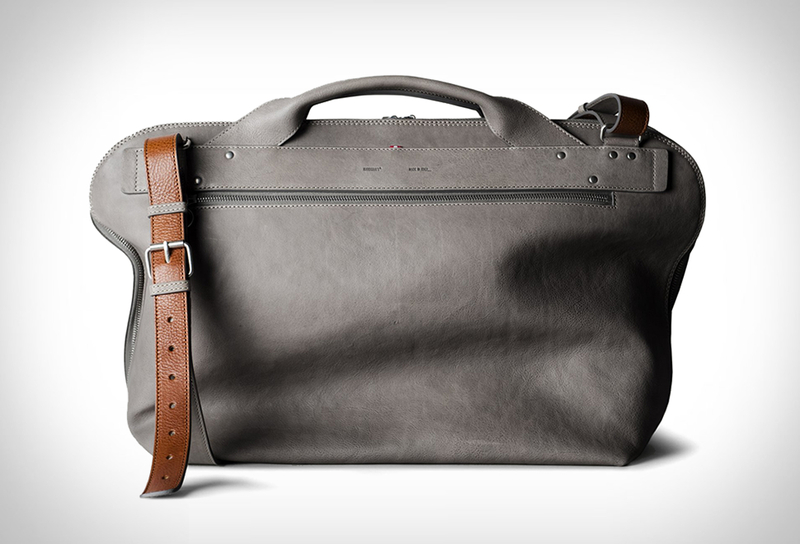 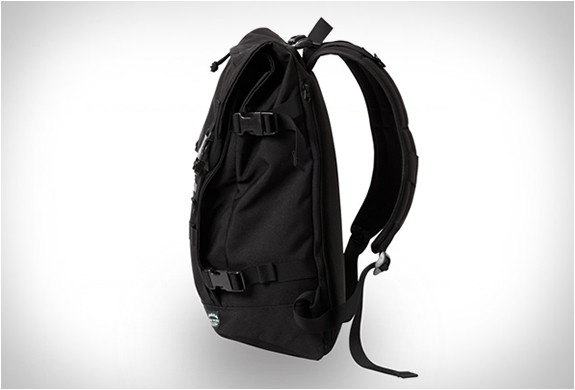 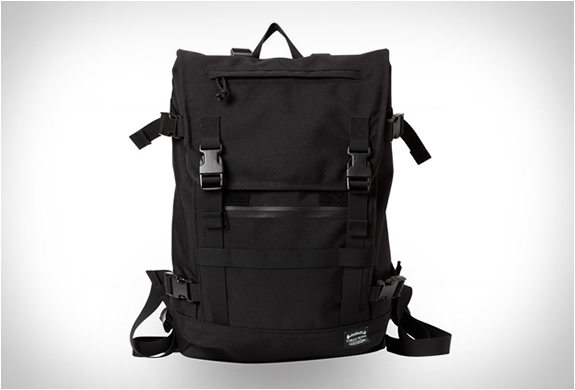 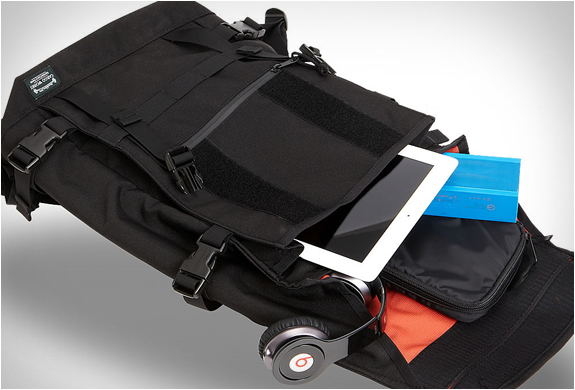 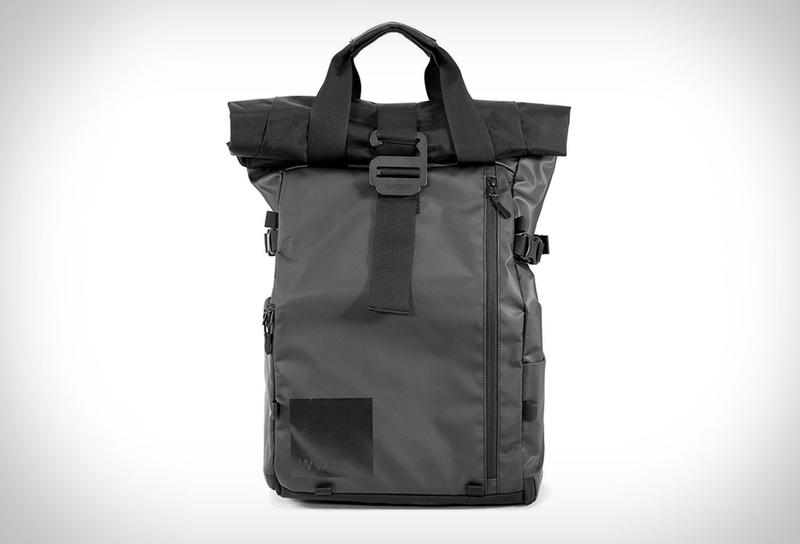 A great bag for everyday excursions and weekend adventures.